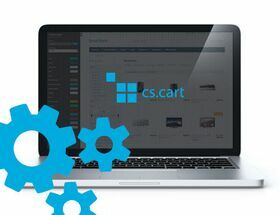 Extension CS-Cart and Multi-Vendor allows you to create promotion that adds products to card, according to the customer's order. When adding more products to cart, more free products will be added to order. For each part of products in promotion customer gets free products.